A very busy month with a few okish records from favourites (Phoenix, Sufjan Stevens) a few real disappointments (Royal Blood, Fleet Foxes, London Grammar), an awful record (DJ Khaled)..and the worst record ever made (Katy Perry). However, good news is that the selection below is pretty awesome so enjoy! 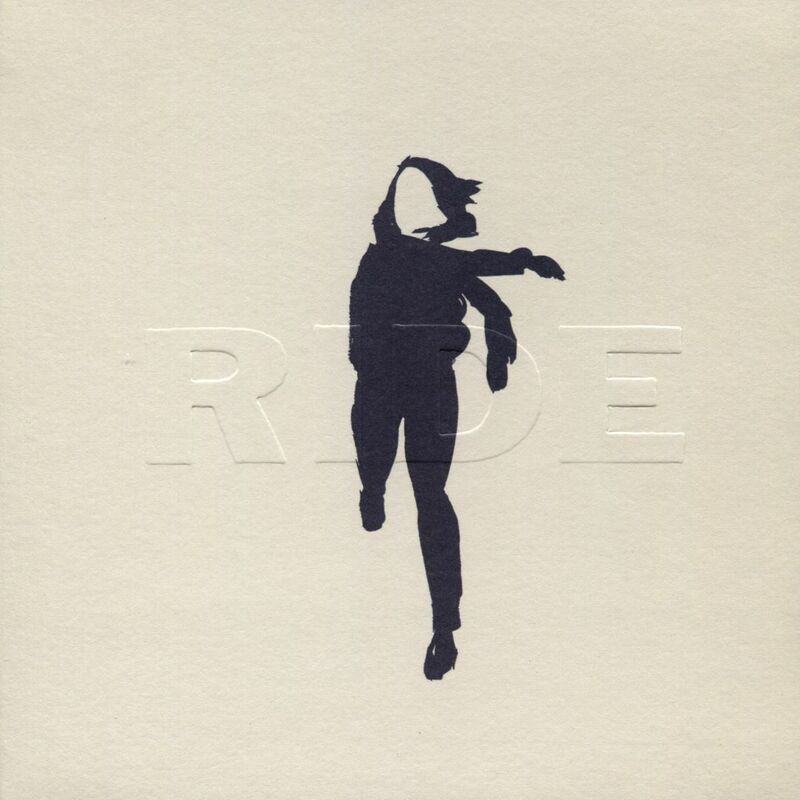 Album of the month: Ride – “Weather Diaries” – Shoegaze Rock – Amazing really to be in a position to write that Ride’s new album is our favourite of the month but this is for real! A great balance between what they used to be and what music is now, it sounds equally retro and modern. These guys give their best when they are together. Welcome back!